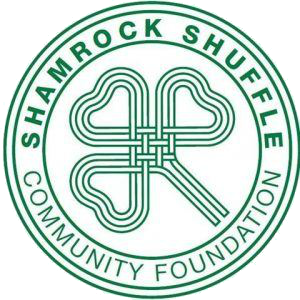 The UCBMA has been supportive of the Shamrock Shuffle since it’s inception. This 5k/10K walk race has grown into one of the most popular family events on Union Centre Blvd. This year we celebrated the 10th Annual Shamrock Shuffle with over 4800 participants raising about $114,000. Each team races for their named charity and the Shuffle’s Give Back program distributed $27,000 to over 60 charities this year. Each year the Shamrock Shuffle coincides with St. Patrick’s Day week inspiring participants to wear their green in hope of winning the spirit award and raising, even more, money for their charity. The day is also filled with a family walk and a Leprechaun Lap for the wee ones. Then following the races there is FREE food and green beer for all participants. This is an event you don’t want to miss. Hope to see you there…Click here for more details.